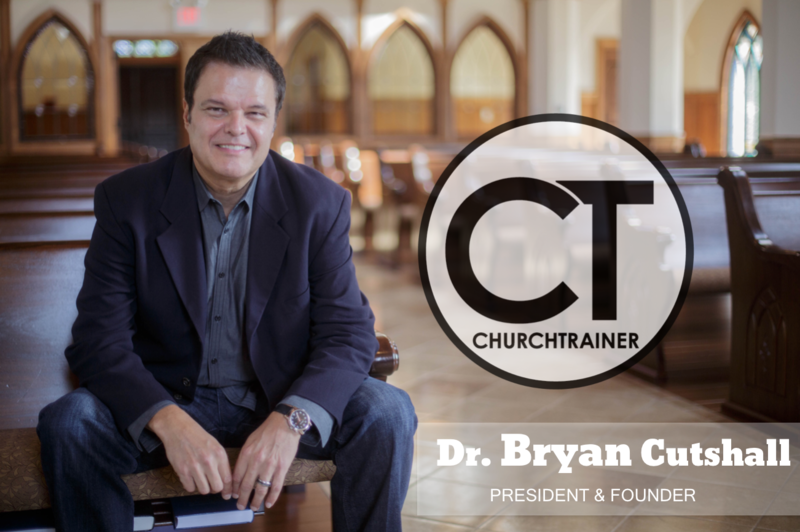 Church Trainer exists to encourage and empower Church leadership. We believe as leaders grow in their leadership ability, they can become agents of change in reaching people with the gospel of Jesus Christ. It’s our heart to ignite passion along with wisdom for a combination that will be a catalyst for change in our Churches. Our goal is to help you develop the leadership core of your church to be on the front lines and create a place of influence for your community. Our resources will provide you with everything you need to be effective and meet you goals as a church. We are committed to being a “pillar” and forward moving training center that will equip to handle everyday struggles of being a pastor and leader in our time. 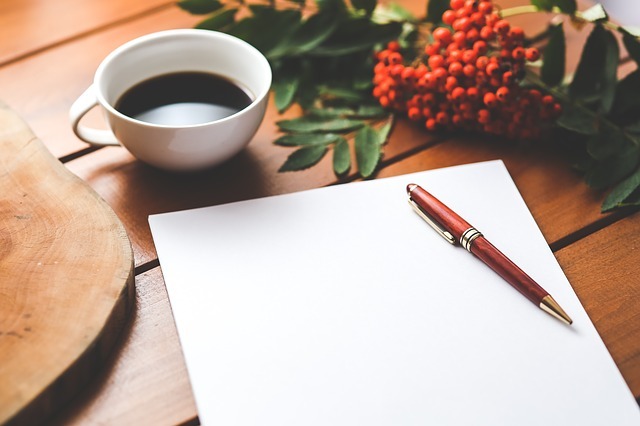 Make sure you check out the blog section of the website as Pastor Bryan addresses issues, gives stories of lives changed and personal examples of his successes and failures. Dr. Bryan Cutshall is a conference speaker, teacher, conference speaker and church consultant. He is the founder and President of Church Trainer, a resource ministry for ministers and leaders. He is also the Chancellor for the International School of the Word (ISOW), an online Bible School partnered with Perry Stone Ministries. He has authored over 47 books as well as numerous training manuals for churches. He previously served as the Lead Pastor of Twin Rivers Worship Center in St. Louis, Missouri for 27 years. Under his leadership, the church grew from just 52 members to becoming one of the most relevant mega churches in the Midwest. Dr. Cutshall has served on University Boards, the Executive Council of the Church of God, Mayors’ Councils as well as many additional boards and committees in his community. He has personally led over 30 mission’s trips and continues to lead missions trips and tours to Israel. Bryan and his wife, Faith, have been married more than 30 years and serve together with their entire family in ministry. Both of their daughters and sons in laws are ministers. They are also the proud grandparents of 5 granddaughters. We provide strong video training for leaders. Access teaching materials for any level of leadership. Learn from experienced leaders from around the globe. Connect with leaders just like you.